Apart from the floors and carpets, the furniture at our homes and places of work get used the most. People use them in whatever manner they deem good for them not minding that they need cleaning, servicing, and maintenance. Since getting people to use them in the right way is impossible, especially if they are adults, cleaning them regularly helps in maintaining them. Without a proper and regular clean-up exercise, the furniture's lifespan is reduced as it is the same with very constant and rough cleaning. The process requires some moderation to hit the desired goals without side effects on the fabrics. Call (707) 358-3050 ​ now. 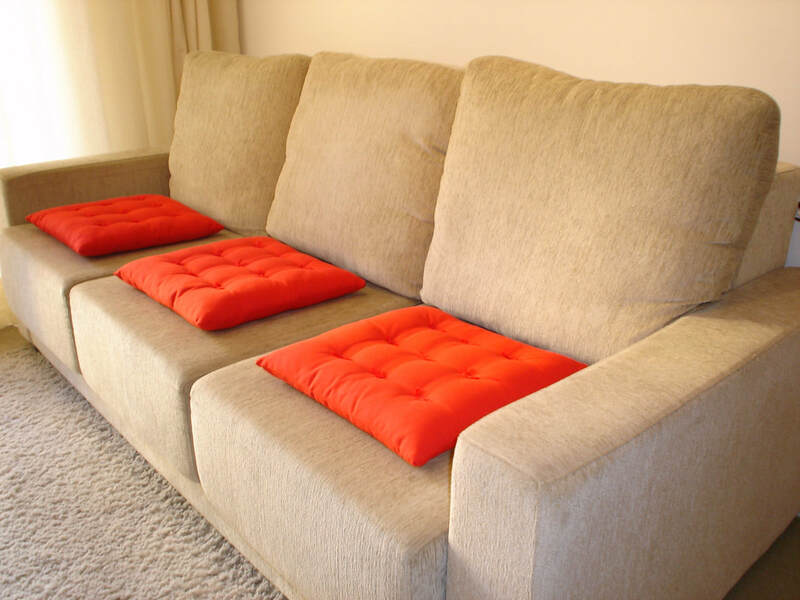 Cleaning your furniture needs a properly skilled and experienced cleaner. It is not everyone who has ever cleaned some can have the results that you desire. That is the same reason that we exist. As a cleaning company, we have served the residents and commercial entities in Petaluma for over the span of successful years now. Over the time, we have gained massive skills and experience which makes us your best choice. Take the choice that everyone goes for and call (707) 358-3050 ​ to talk to our team. Better yet, talk to us via the form on this page for a free quote. Cleaning of furniture should at least be done once or twice a year or depending on the needs at hand. When you notice that they are changing colors, fading or having hard stains, it should be a proper sign that you need help. The team to offer that help is none other than us since we are the most qualified and effective when it comes to such callings. Talk to us and let us help you prolong the life of your fabric, couches, chairs, and tables. As furniture is a bit expensive, people do not change them as we would with clothing and beddings. The best way to ensure that you do not incur additional costs is by having yearly maintenance and an all-inclusive clean-up exercise. With us at play, you are assured of a new lease of life for your possession as well as some high protection of your investment. With such a constant check, you will not need to do a change of the tables, chairs, and seats since they will remain intact and as new. To get our cleaning services is easy. It is as easy too to get a free quote for the services that you need. We only need to get you call through (707) 358-3050 or a message from the form on this page once we have your details, we shall send our technicians to your place for estimations after which we shall leave them to you for review and approvals. When you are satisfied that that is what you need and we can work on it, we shall send our professional cleaners for the main exercise.